While school is out, it’s time for some fun and games. Come party with all the stars in the Grand Hall of Fame and learn about Irish historical figures in the Time Vaults. Be entranced by the Mythology room and scared out of your wits in the Chambers of Horror. Visit, Explore and Experience the museum and all it has to offer. 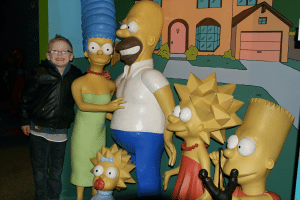 The kids will love our Kid’s Wax World full of loads of their favourite cartoon heroes, from Spongebob to the Simpsons. There are two tunnels dotted around the Museum for the adventurous child each leading to a photo for families. And in preparation for Engineer’s Week we’ll even have some educational handouts for kids to find information in our Science and Discovery Area. 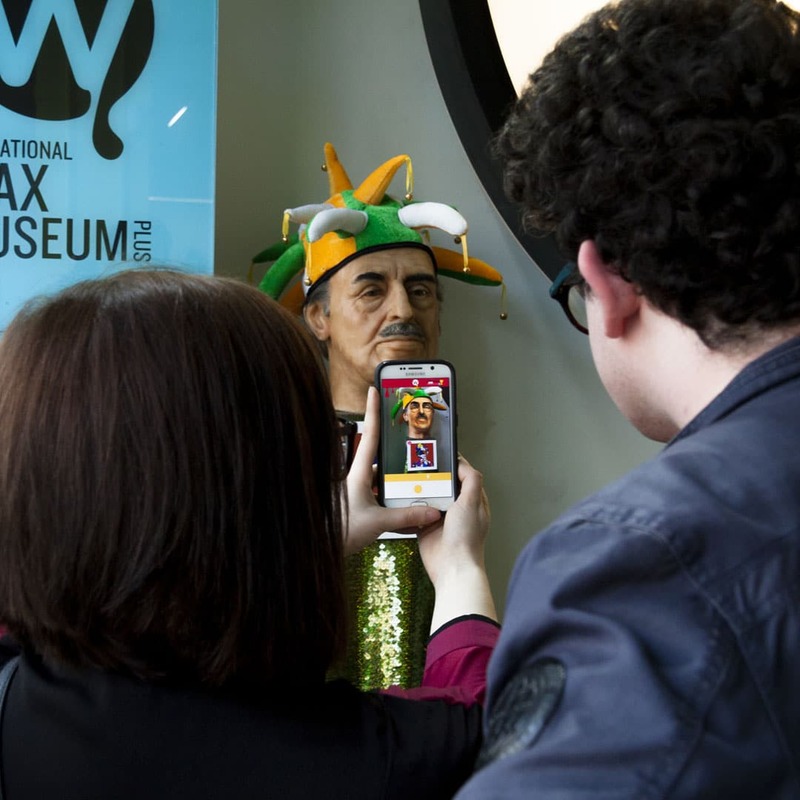 For the tech savy child (or adult) we have a brand new augmented reality app where some of our waxworks can come out and talk to you via your android mobile phone. This needs to be seen to be believed! 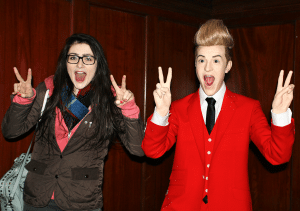 So if you’re looking for a fun way to spend the school holidays, look no further than the National Wax Museum!